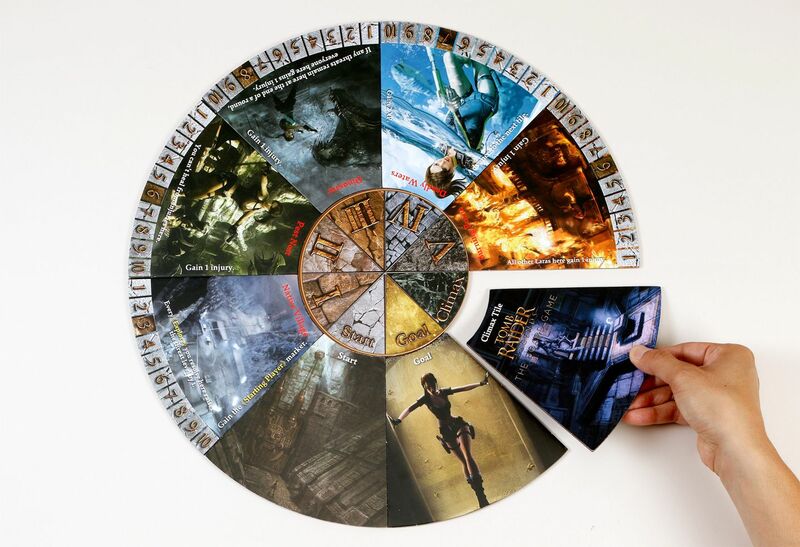 Tomb Raider Legends The Board Game coming soon | PowerUp! 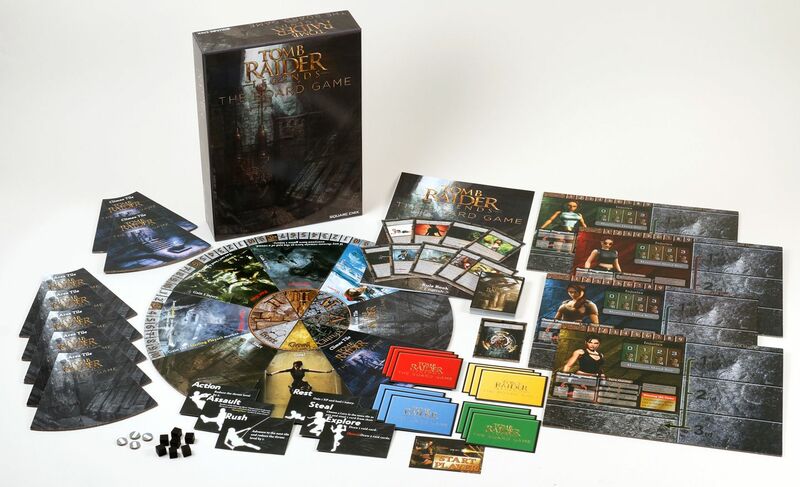 Fans of the Tomb Raider video game series will soon be able to take their treasure hunting urges to the tabletop with Tomb Raider Legends The Board Game. 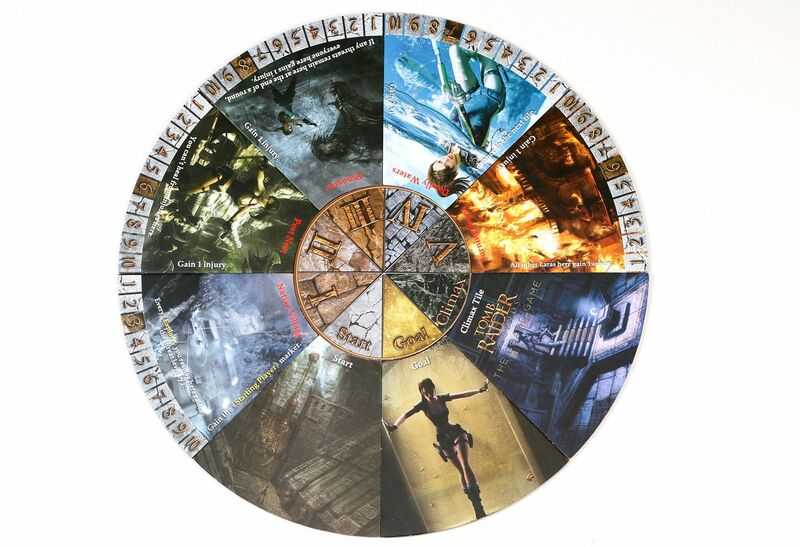 The game involves players competing with each other to reach their goals and obtain a precious artifact while trying to avoid hazards stemming from the environment and each other. Play as the legendary archaeologist Lara Croft, and embark on an adventure in search of a hidden artifact. The journey will have many dangers, but those who persevere will claim the ultimate prize. Explore mysterious ruins, use your wits to fight off threats, and hone your ever-growing arsenal and skills to claim victory. Every player is tasked with finding the Artifact but will be challenged by “wounds, delays, and misdirection” coming from the game’s creatures or other players.